An advantage our Pittsburgh law firm has in litigating medical malpractice practice cases involving plastic surgery or cosmetic surgery is our unique lawyer/doctor team of siblings, Noah Paul Fardo, Esq. and Dean J. Fardo, M.D. The presence of a premiere and renown Board Certified Plastic Surgeon, Dr. Dean Fardo, on retainer is an extraordinary advantage in being able to immediately review and evaluate your plastic surgery case. 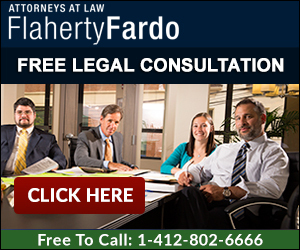 Dr. Fardo regularly speaks to our personal injury lawyers about existing and prospective cases and is an invaluable asset to our Pittsburgh law firm. Few law firms have such unfettered access to a board certified physician capable of rendering an expert review of their potential case. The unlimited access to our expert physicians is an enormous advantage in both screening cases and in taking them to trial. Dr. Dean Fardo regularly reads and reviews not only the medical records for our cases, but also reviews in detail depositions of the defendant’s experts, legal pleadings, and the discovery exchanged between the parties. 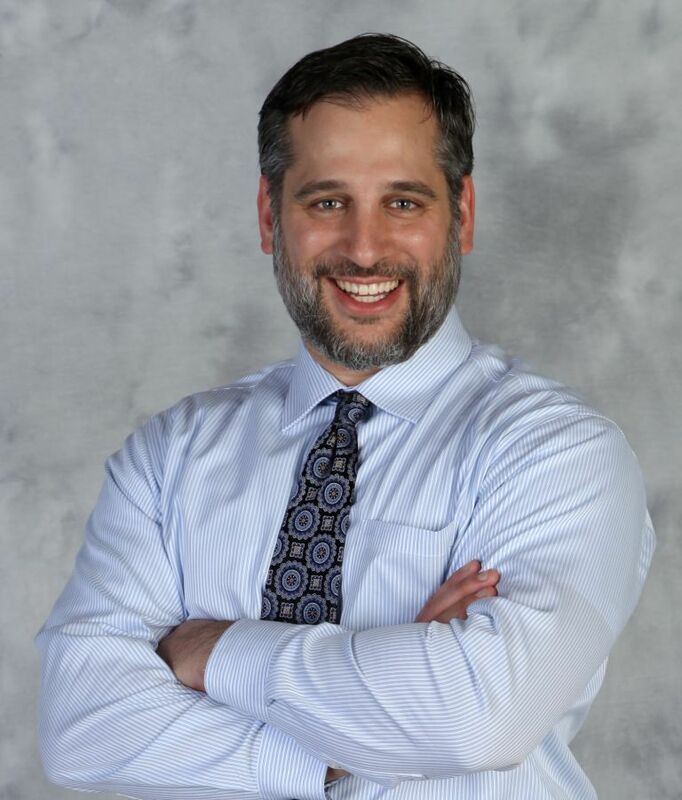 Dr. Fardo is also available to speak to our clients directly if there are any inconsistencies in the medical records or if the clients have direct questions from our doctors. The ability to speak regularly to expert physicians about complex medical malpractice cases ensures our clients are receiving the best representation possible and truly sets us apart from many of our competitors. It also allows us to accept only those medical malpractice cases which we believe a board certified physician can agree that a deviation from the acceptable standard of care existed.